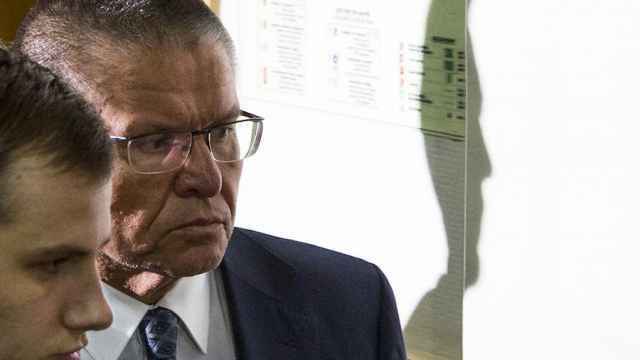 Former Economic Development Minister Alexei Ulyukayev was sentenced on Friday to 8 years in prison and will have to pay a fine of 130 million rubles ($2.2 million) in the conclusion of a high-profile case that has rocked Russia's business and government elite. Ulyukayev is the first serving Russian minister to be arrested since the collapse of the Soviet Union. He has been under house arrest since his detention in November 2016 on charges of having elicited a $2 million bribe from Igor Sechin, the head of state oil giant Rosneft. 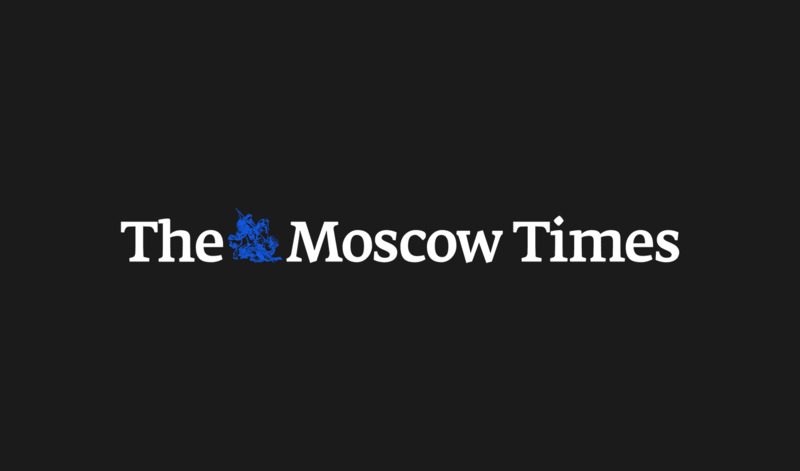 "Ulyukayev is guilty of accepting a bribe as a government official for actions that would benefit the briber-giver," judge Larisa Semyonova was cited as saying by the RBC business portal. 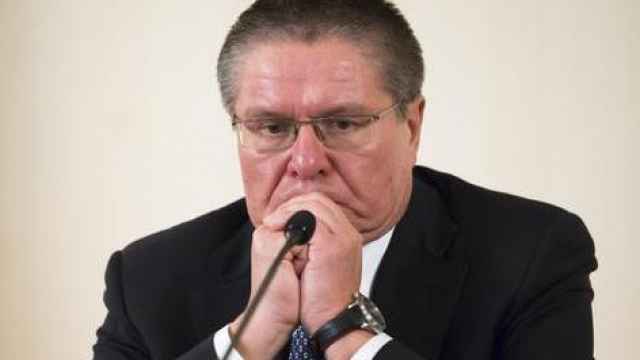 According to the verdict, Ulyukayev solicited the bribe from Sechin in return for giving a “positive assessment” to Rosneft's bid to buy government-held stakes in the Bashneft oil company. In turn, Sechin contributed by skipping on court appearances on four separate occasions, after which the court ceased sending him summons. During his annual press conference, President Vladimir Putin dismissed Sechin’s failed appearances as insignificant. “It’s beyond comprehension,” Prime Minister Dmitry Medvedev said after Ulyukayev’s arrest last year. Prosecutors had demanded a 10-year prison sentence and a maximum fine for corruption of 500 million rubles ($8.5 million). On Friday morning in advance of the sentencing, the RBC business portal calculated that the fine would amount to 40 percent of the total fines for corruption collected in 2017. 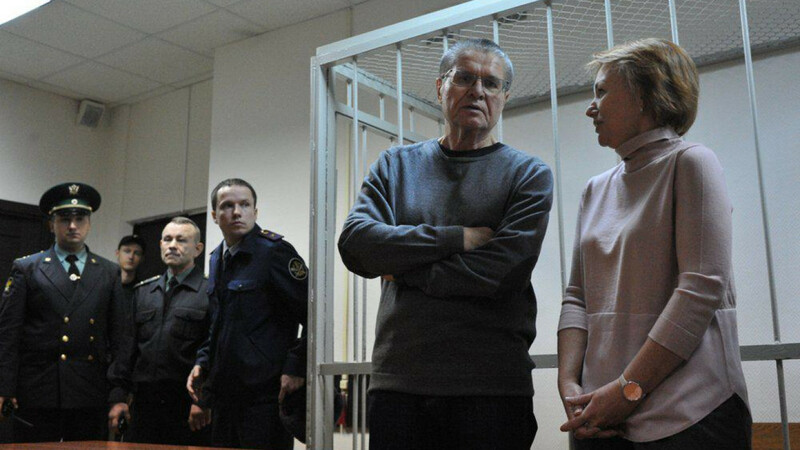 On Dec. 7, in his final court appearance before today’s sentencing, Ulyukayev asked for forgiveness, but not for the crime of which he was accused. “I plead guilty," he told the court. "Of course, not guilty of that absurd accusation against me […] I’m guilty of compromising too often, seeking the easy way, my career, and wellbeing at the expense of my principles." “Forgive me, people,” he added. Ulyukayev also warned the Kremlin elite that anyone could be falsely accused next. “It was said a long time ago: Send not to know for whom the bell tolls, it tolls for thee," he was cited as saying by Bloomberg.